We are looking for a woman who has experience at management level of leadership in the voluntary or public sector. 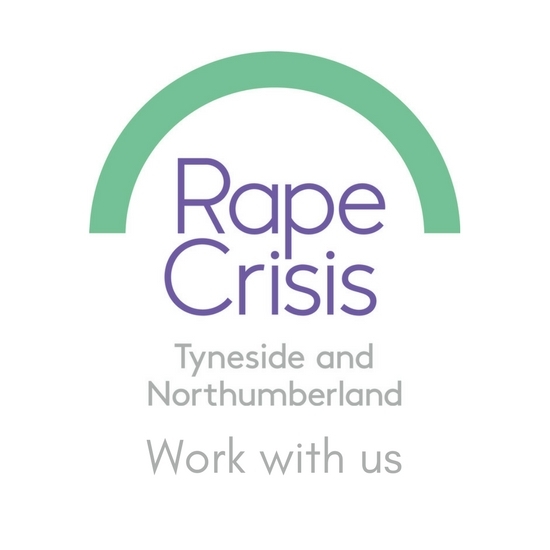 We are looking for someone who has experience of recruiting, training and line managing staff/volunteers, excellent interpersonal, organisational and time management skills and the ability to motivate others are essential. This role will provide a strong visible and consistent office presence in our Newcastle based office. Further information including can be found below. Applicants should complete and return the Application Form which is below.